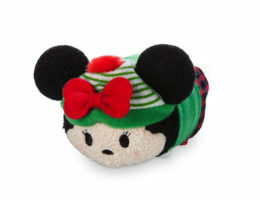 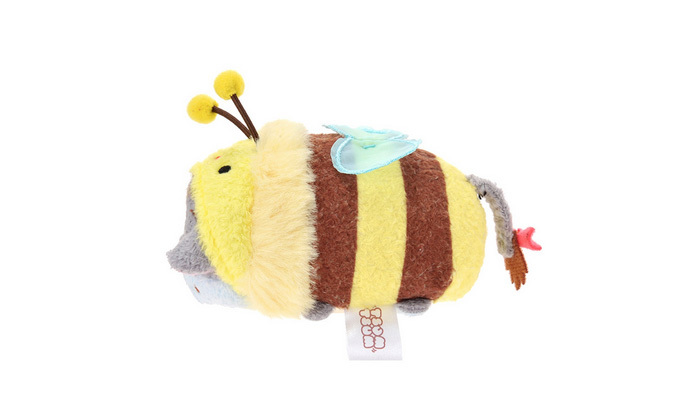 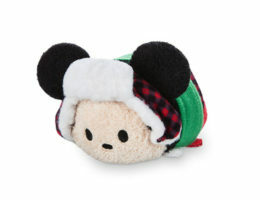 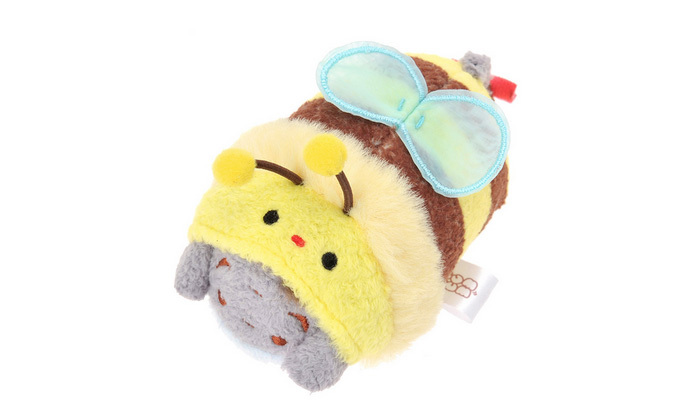 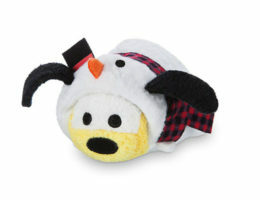 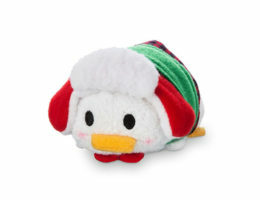 Disney has released another Honey Pot Tsum Tsum set for 2015. 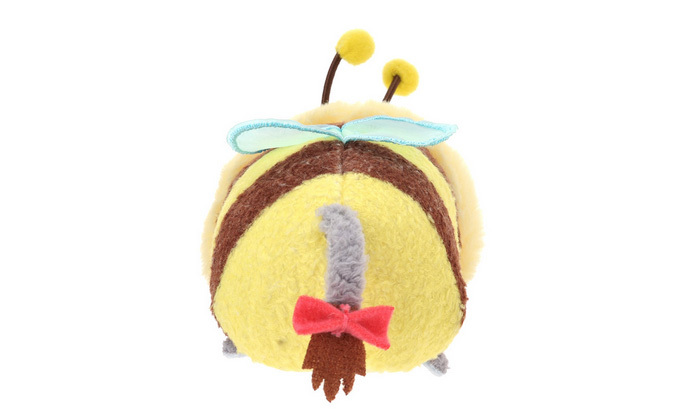 The set features Winnie the Pooh characters in bee costumes. 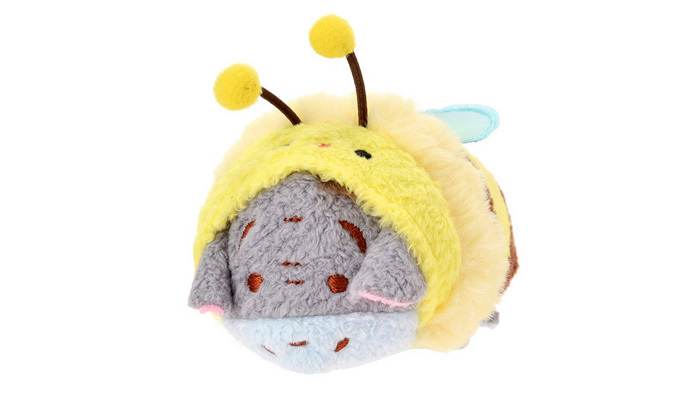 The set includes a mini Eeyore Tsum Tsum and five other characters.